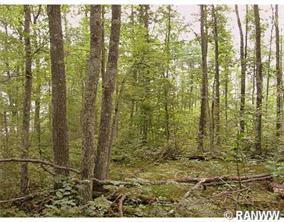 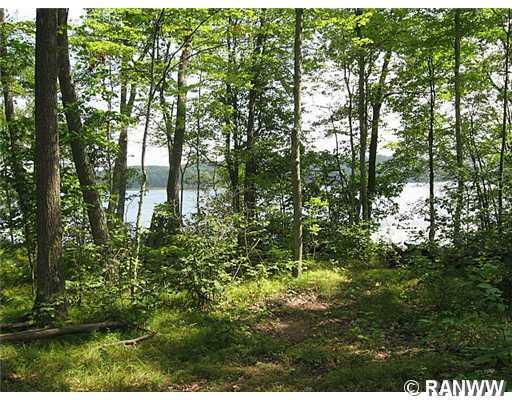 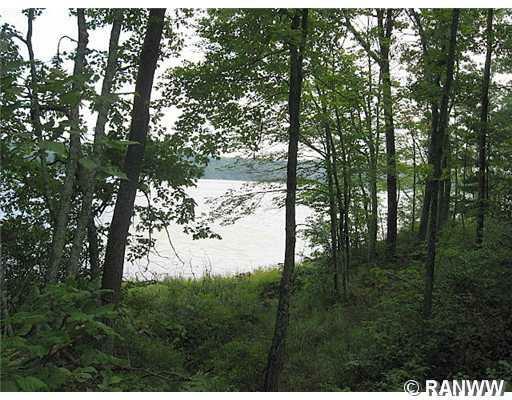 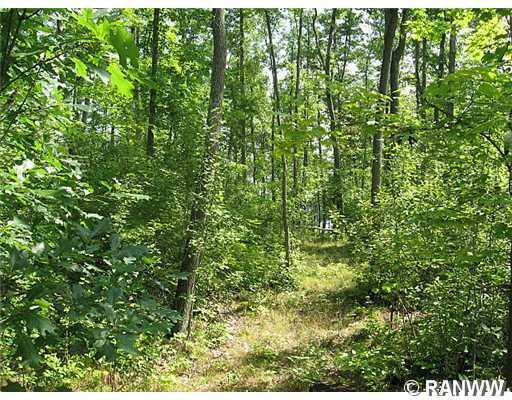 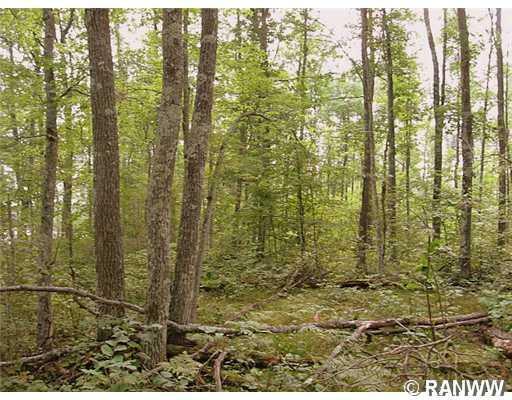 Beautiful lot near Osprey Lake. 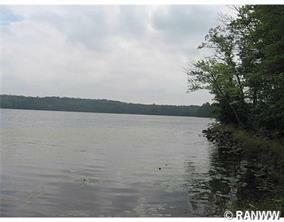 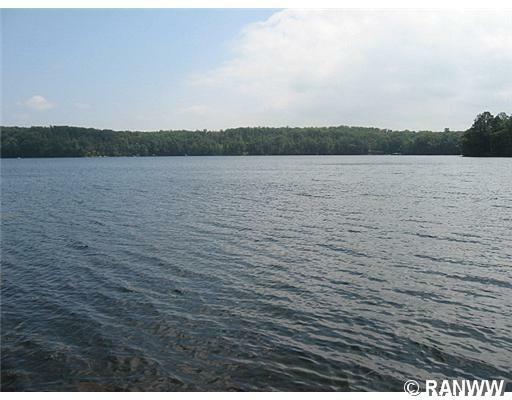 Osprey Lake is 208 acres in size with a maximum depth of 32 feet and has very clear water and hard sandy bottom. 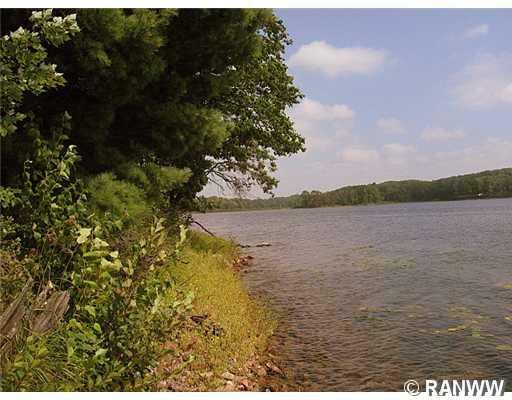 Great fishing, canoeing, swimming. Many other lots available, including some with recent price reductions starting at $19,900 & some newly created.